The Iyara fruit market is located within the Thai market at Khlong 2, Khlong Luang district, Pathum Thani province. 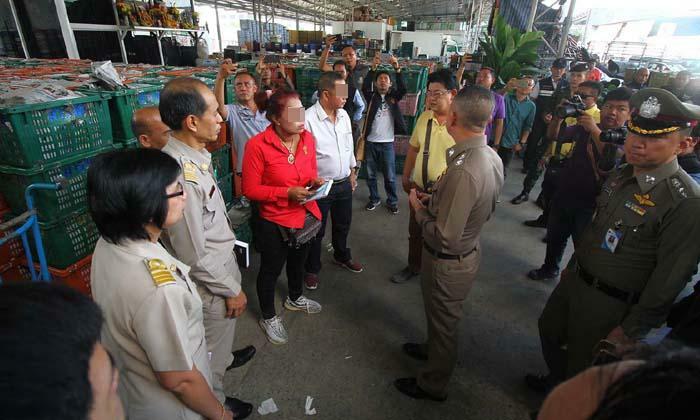 The Khlong Luang district police along with Pathum Thani police and Mr.Hoeurn Hung the labour consultant from the Embassy of Cambodia in Thailand went to visit the Iyara fruit market on the 14th of this month. The police were able to capture two owners of a fruit shop in the market. Maruay male 47 years old and Mena female 44 years old. The shop specializes in selling Mangoes and seasonal fruits depending on the time of the year. 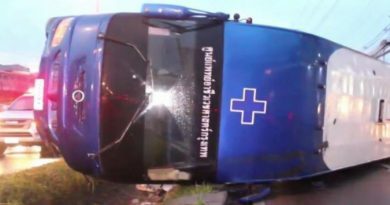 Both were fined on charges of hiring illegal foreign labour workers and providing residency in Thailand to illegal workers. There are other possible charges waiting in the prosecution process. 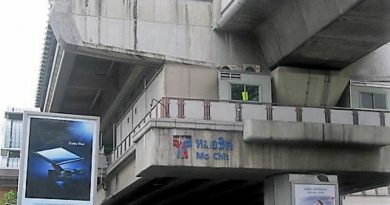 Mr. Hoeurn Hung reported that the Embassy of Cambodia in Thailand was notified by a female worker against concerns of abuse and unfair treatment against Cambodian workers. The girl who will remain unnamed stated that her boss threatened to destroy the passport that they took away from her if she doesn’t do what they say. She has also been physically abused by her boss many times. 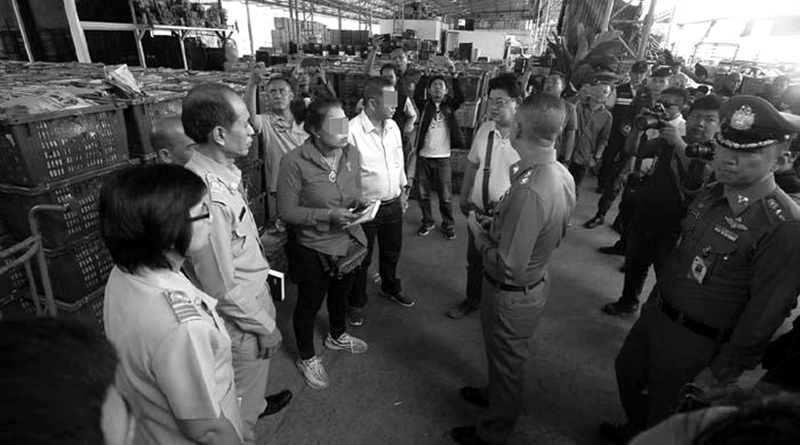 The Embassy of Cambodian contacted the authorities responsible for Iyara fruit market to come to inspect the reported fruit shop. When they arrived, they discovered that there were 5 male foreign workers at the shop. 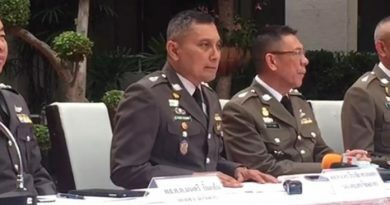 The girl who notified the Embassy of the abuse stated that she has been working at the fruit shop with her boyfriend since Songkran 2017. At first, her job was to sort out different types of Mangoes and to carry the mangoes to the shop. Then the male boss started to order her to do other jobs that were not agreed on beforehand. He started with telling her to work on shrimps which her hands could not do, the male boss then took a metal pole and smashed her head. Her boyfriend came to help her deal with the shrimps to avoid any more abuse. Next, he ordered her to do construction labour for the big boss. She followed the orders along with 11 other workers. After a while, she could not keep up with the labour work and was beaten up by the male boss again. She was warned by a friend that the bosses were known to be physically abusive but she didn’t realize the true extent of their actions. FB Caption: The male boss took a metal pole and smashed her head and sometimes beat her up when she couldn’t follow the orders.